During my last Mexico layover i was able to get to Baja California to see and photograph grey whales, whale sharks and much more. 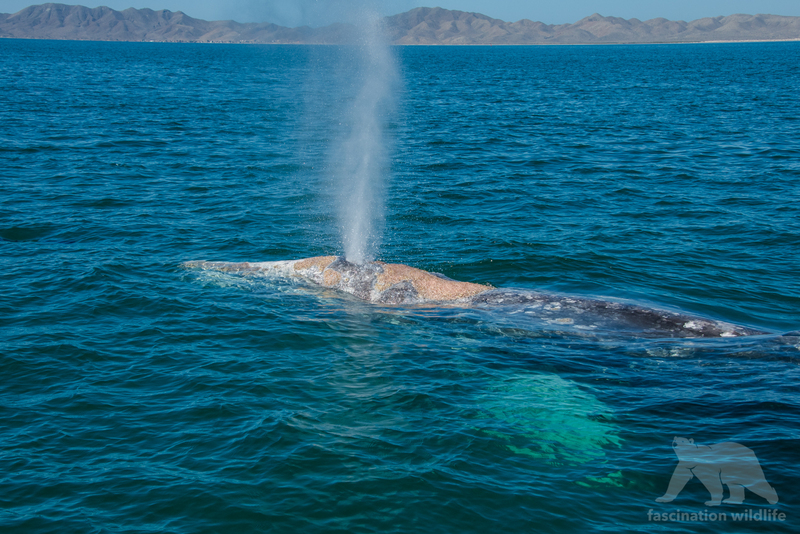 Each year in the winter months grey whales migrate to the area of Magdalena Bay to give birth to their calfes and to mate again. In spring they migrate back to Alaska. It’s the longest migration of all mammals in the world. Here in the shallow waters it’s a perfect place to watch them and if you’re lucky some curious whale calf will check you out close and personally!